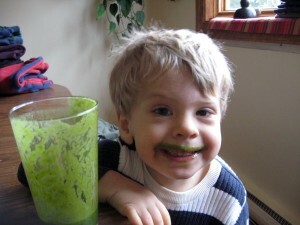 Totally Turmeric Green Smoothie - Got Greens? 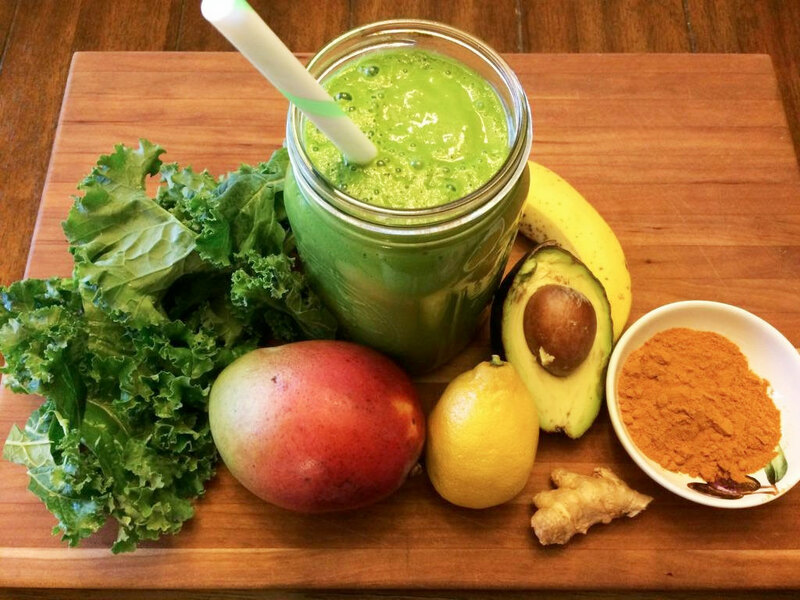 Take in the amazing benefits of Turmeric with this deliciously satisfying green smoothie. This recipe falls into our dessert tonic category. So creamy sweet with amazing health benefits. Below is our adaption of a recipe provided by the Conscious Cleanse. Turmeric has become a true superfood. The number of positive studies and results coming from the Health industry is astounding. It is known as a natural pain relieve, powerful anti-inflammatory, fantastic liver and digestive aid, and has been indicated to prevent and treat cancer. We owe it all to Curcurim, the bright yellow compound that is known for staining things yellow. 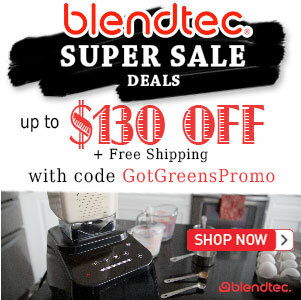 Blend it up in a high-speed blender until creamy smooth and enjoy! 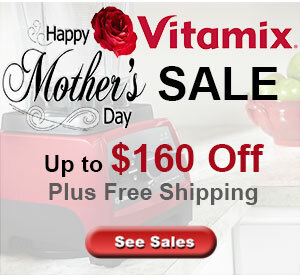 This is an amazing immune boost. Packed full of anti-oxidants, Vitamins, Minerals, anti-inflammatory phytonutrients, and more,this amazing sweet tonic satisfies the taste buds and provides the body fuel for health. We are fortunate enough to be able to use fresh harvested ginger, turmeric, and coconut water. Fresh ginger is generally available at any grocery store though it might be difficult to find fresh turmeric which is why we provide dry measurements as well. There are few things on this planet that are better than fresh coconut water. It is possible to find them in Asian markets and some health food stores. If you don’t have that available there are now plenty of packaged products in bottle and boxes now.